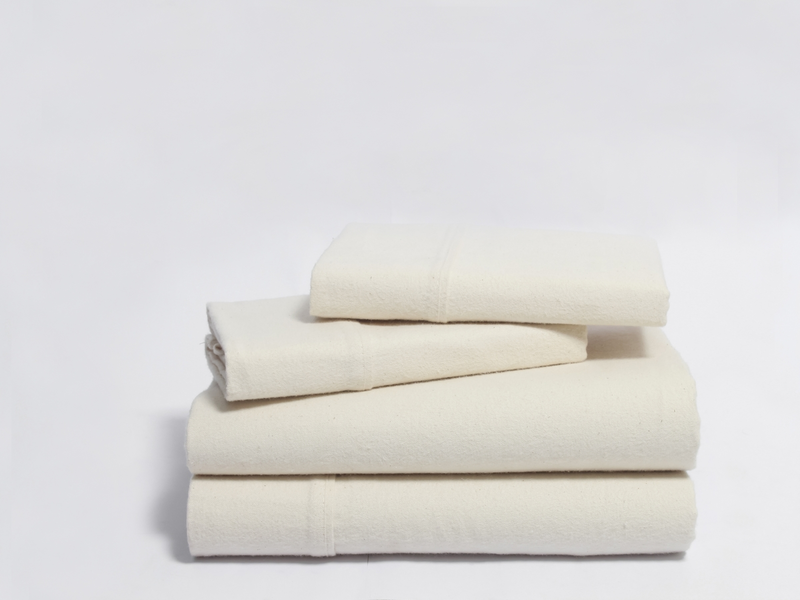 Especially ideal for winter, these 100% Certified Organic cotton flannel sheets are plush, soft and durable lasting for seasons to come. Known for being cozy, flannel sheets may even help reduce your energy bills in the winter since flannel sheets will keep you exceptionally warm when those nights get chilly. Organic cotton is grown without the use of chemical pesticides making it a healthier option for you and our environment, too. We recently added this Review capability. 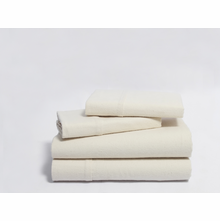 Please help others by leaving your feedback when you receive a review request after purchasing this Organic Cotton Flannel Sheet Set from Yes It's Organic.